India’s Next Top Model was an interesting Indian Television Show series which was initiated on 19th July 2015 & broadcasted on the MTV India Channel. 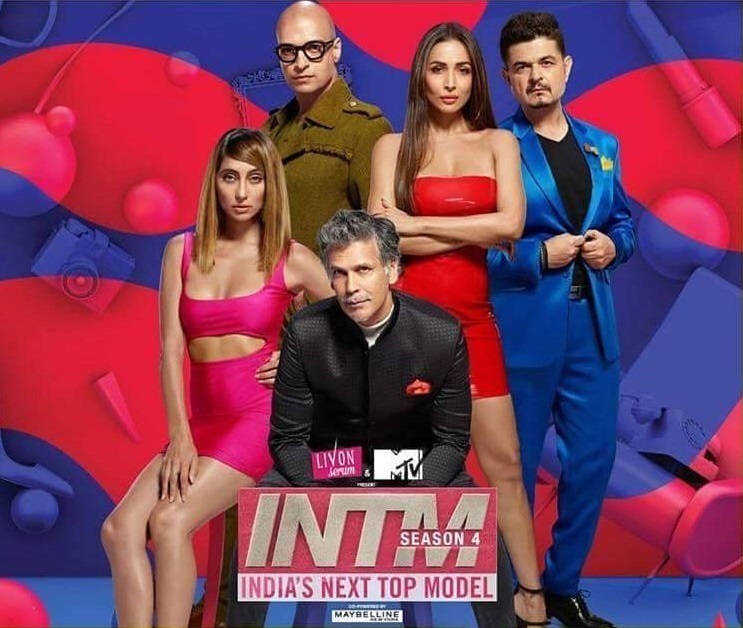 This reality TV series is an Indian version of America’s Next Top Model, a Tyra Banks’ American reality television show that was initiated in the year 2003. India’s Next Top model has already finished its 4 seasons with 4 winners viz Danielle Canute for Season 1, Pranati Prakash for Season 2, Riya Subodh for season 3 & Season 4 has initiated on the 6th October 2018. Yes, you have heard it right, India’s Next Top Season 4 is going to be exciting as well as interesting again. The panel of judges includes Malaika Arora, Dabboo Ratnani, Milind Soman and the mentors are Anusha Dandekar and Neeraj Gaba. Mainly the INTM Season 4 is all about more than just beauty of the contestants or models. Indeed, this time the judges are very keen to select & hustle beauty with brains. As discussed earlier, there is a panel of judges that include Malaika Arora Khan, Dabboo Ratnani, Neera Gabba & Milind Soman. These judges will be sharing beneficial tips to the models or contestants that will help them make an entry in the glamour world. As discussed earlier, INTM is an exciting model reality show. The first three seasons were extremely successful with the same judges’ panel. The winners of INTM are granted golden opportunities to step into the glamour world & films. For the very first time, the Grand Finale will be taking place in Singapore. The Grand Finale of India’s Next Top Model 2018 will be aired on 8th December 2018 sharp at 7 pm. India’s Next Top Models reality show has extremely talented & they can also receive a golden chance to work in the fashion world & films with famous film stars. The final contestants have prepared best for the Grand Finale yet they are nervous. So, let’s wish them Good luck for their best performance.